Today I have a card to show you made up quickly from a ready to print kit, which I think are perfect when you want to make a card but don't have a lot of time, or don't really feel like colouring an image, choosing papers and designing a layout, but just want to get on with the cutting, sticking and embellishing LOL! I laid the metallic edged ribbon over the organza ribbon, then added a piece of ribbon through the knot of my bow before I tightened it. Meiflower is now stocking some absolutely gorgeous flowers, they are made from satin ribbon, with a diamanté in the centre and come in a whole range of colours, black, white, cream, pink, blue, lilac, purple, burgundy and red. I have used a few on my card today, although the photo doesn't do them justice. They won't be on the website yet, but if you would like some just email or telephone your order. It's either all or nothing with me, no in between LOL! Today I have two more cards to show you. I thought this image was perfect for all those stroppy, it's all about me! teens we know and love LOL! 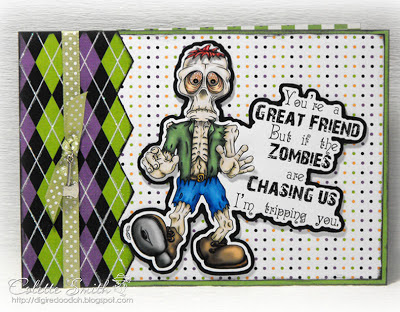 Papers - Kajolica - Sassy Designs Inc. I used glamour dust and my quickie glue pen to add glitter to the swirly lines on the frame and stuck little AB gems over the dots. The frame is raised with a layer of foam pads, then Bea's feet are glued flat with a little tacky glue, there is a single foam pad under her legs then a double layer under her body and head, and then a small single pad under each of the balloons, where they rest on the frame, so Bea really does look like she is leaning out of the frame. Here is an anniversary card using meiflower grosgrain ribbon and gems....the heart is a die by memory box . 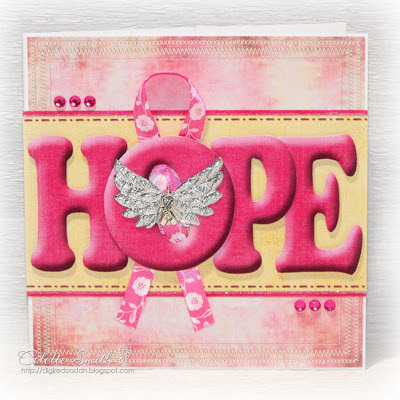 Today I have a couple of cards to show you using Meiflower's fabulous new Angel Wings, and as October is Breast Cancer Awareness month my first card is in honour of the many women who have fought this particular battle. them to the card with foam pads. 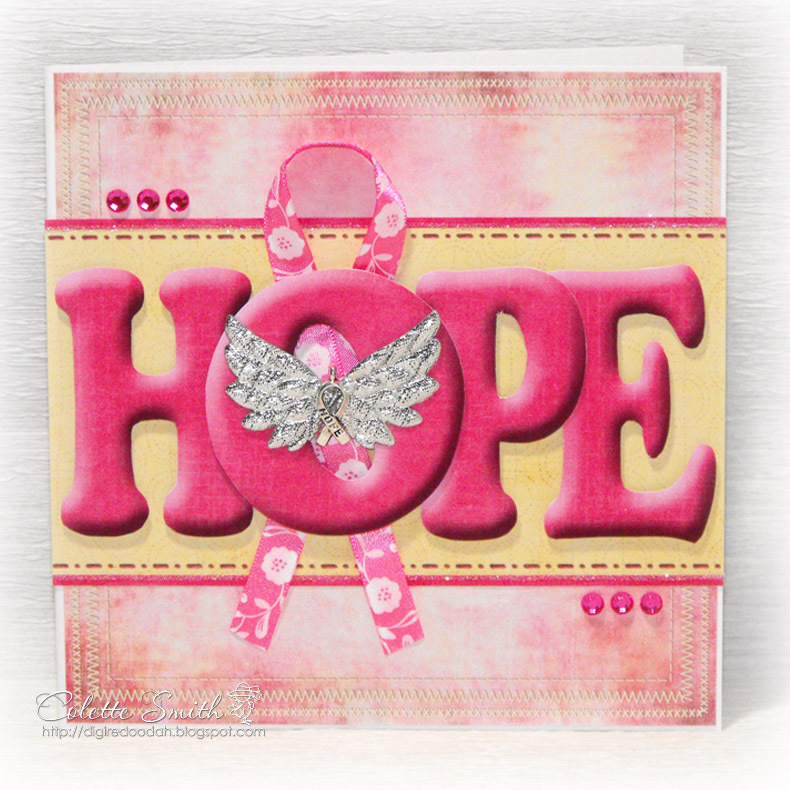 My second is a friendship card, I love the sentiment and I thought the angel wings were the perfect embellishment to go with it. 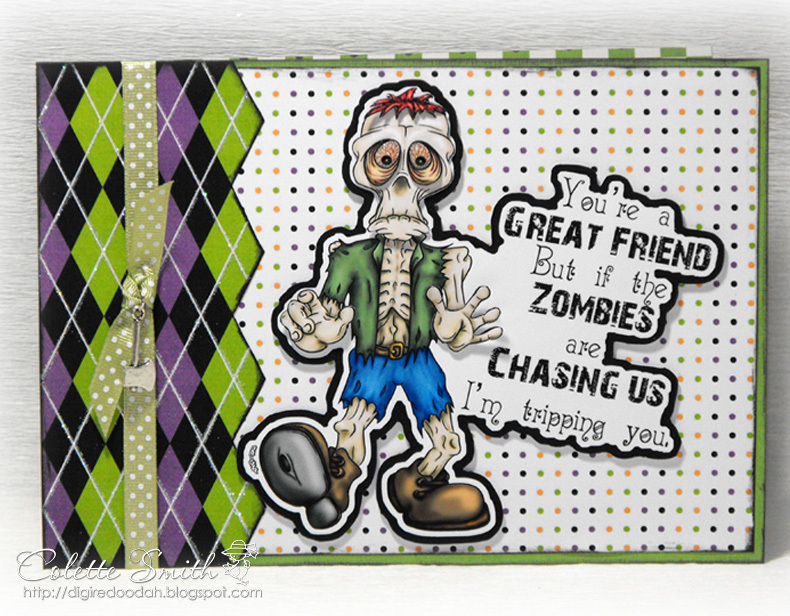 Here is a card I put together after buying the sentiment earlier in the year (because it made me smile) and then coming across the Zombie digital stamp a week or two ago. I thought the axe charm from Meiflower was the perfect finishing touch, and I love the new Polka Dot Grosgrain ribbon and just had to use it too. 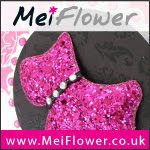 Here's a card using a charm, gems and glitzy bits(don't know the proper name) from Meiflower. The charm has the word wish engraved on it, and Meiflower also have some others with inspire, create, laugh and love on. 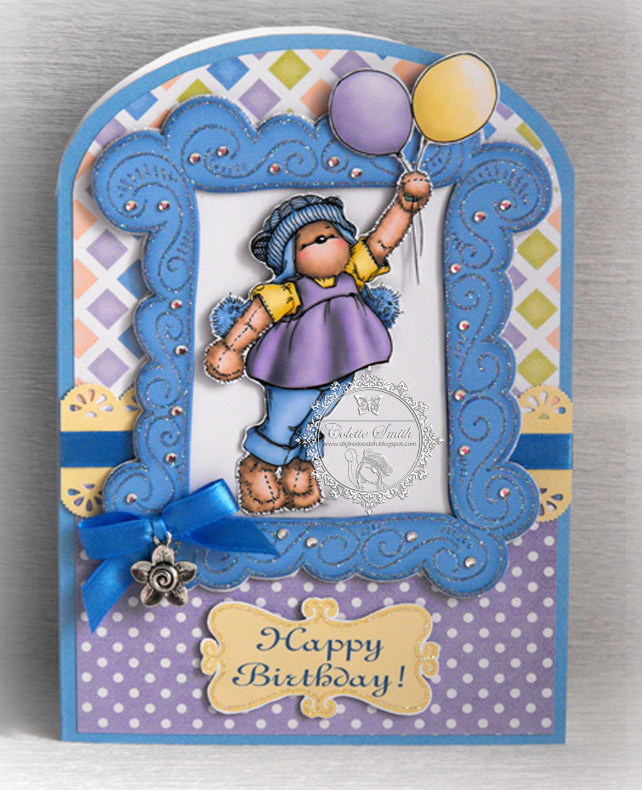 They are perfect for a finishing touch to all kinds of cards. 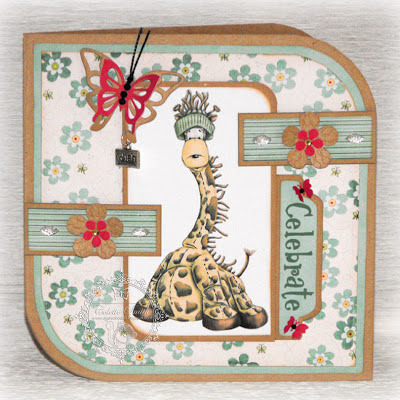 On this card I added a split ring to the wish charm and dangled it from the bottom of the butterfly's wing. I added the gorgeously sparkly glitzy bits either side of the flowers (photo doesn't do them jusice) and used black metallic cord to make the butterfly's antennae, a couple of black gems to the butterflies bodies and a tiny gem in the centres of the flowers were the perfect finishing touches. I'm afraid it's getting to that time of the year again, so thought I would show you a card made using the fabulous new Angel Wings from Meiflower, they come in silver and holographic and are super sparkly. You'll notice them popping up on quite a few cards over the next week or so. 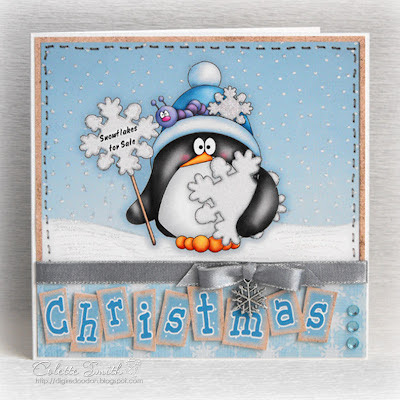 Here's a Christmas card I've made using some of Mei's new products, there are quite a few stunning new colours in the metallic edged ribbons (including a lovely Christmas red and green) and some fab new Christmas charms. I have been busy making some samples and will be sharing them with you over the next week or so. Letters made up in Photoshop with a mix of papers and a font. Metallic edged silver grey ribbon, snowflake charm and gems - Meiflower. The Christmas ornaments are meant to have gems in the middle too, but I forgot to add them and only realised when I was writing the blog and glanced at the photo, so you will have to imagine they are there LOL!